IPS Ultraprint is the best situated Print Service Provider for single-item posting throughout UK and Europe. By linking world-wide with similar production facilities (using the OneFlow workflow system) we are part of a new movement that is shaping the future of on-demand digital printing. Have your app or website integrate using the OneFlow API, PHP or .NET SDK and start submitting orders immediately. Equip your app or website with direct access to answer your own customer enquiries. 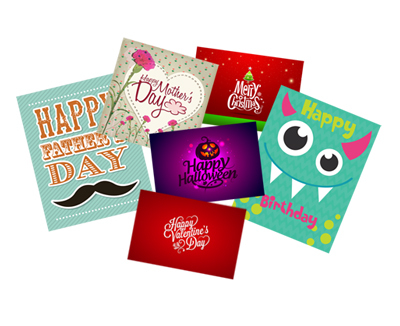 We specialise in sending print on demand greeting cards and postcards directly to the recipient or back to the purchaser. We guarantee the very best First Class delivery times and costs world-wide. Our workflow system which offers real-time reporting on the progress of every item. It offers a simple API for your system to plug in to. Our HP Indigo digital presses deliver excellent quality across a wide range of products with all the benefits of digital. 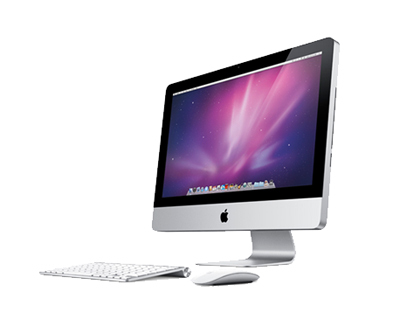 Once up and running, the whole process is automated from file submission to shipping without any manual intervention. We give you access to your own portal so that you will have up-to-the-minute detail of where things are. 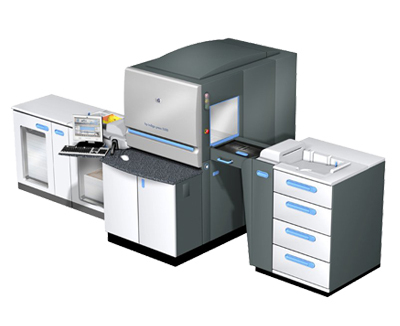 Supported by first class IT infrastructure and ground-breaking OneFlow workflow solution, IPS offers a digital print solution for the Greeting Cards and Postcards trade that is second-to-none. Along with a CN22 customs form, VAT information is required by Customs. These are printed on to the face of the envelope (by us) automatically ensuring that your items meet all legal requirements. VAT is NOT payable on items valued below €22 posted elsewhere Other than the completion of a CN22 customs form on each envelope (which is also done automatically by us when the envelope is addressed), there is no VAT information required by Customs. 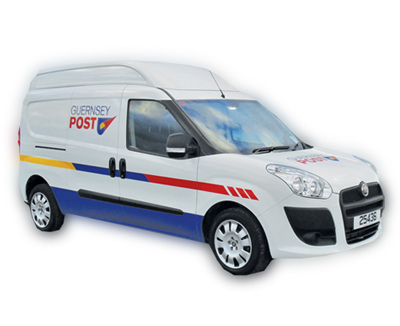 All mail is pre-customs cleared and UK items are pre-sorted here in Guernsey which allows them to be injected directly into the Royal Mail network. Because of this, we can offer highly competitive First Class rates for all postage. In our experience over 95% of UK bound mail is delivered next day. Working to ISO 9001:2015 processes we maintain the highest possible standards even through high peak volume events. Our systems check and check again to make sure that your customer receives the correct card at the quality they have come to expect from your products.